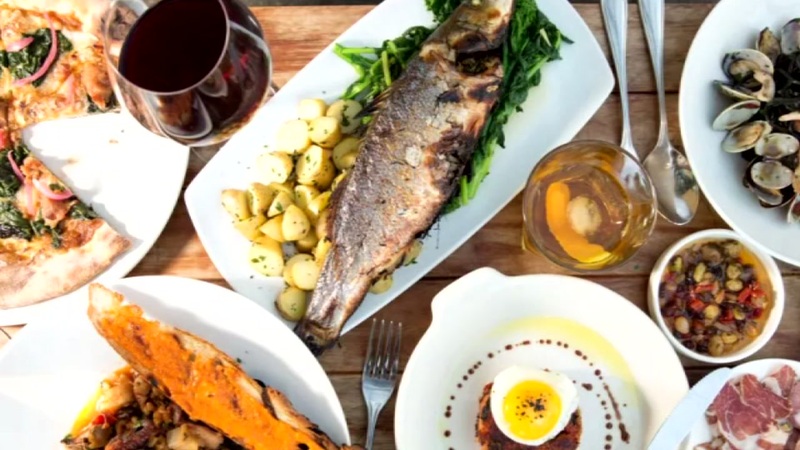 OAKLAND, Calif. (KGO) -- Today is the start of Restaurant Week in Oakland. About 80 businesses are taking part this year. You'll choose from a pre-fixed menu ranging from $10 to $50 a meal. You can search for restaurants based on how much you want to pay online.